Join us to mark 50 years since the Stonewall Uprising and all the moments that have made us feel Pride. 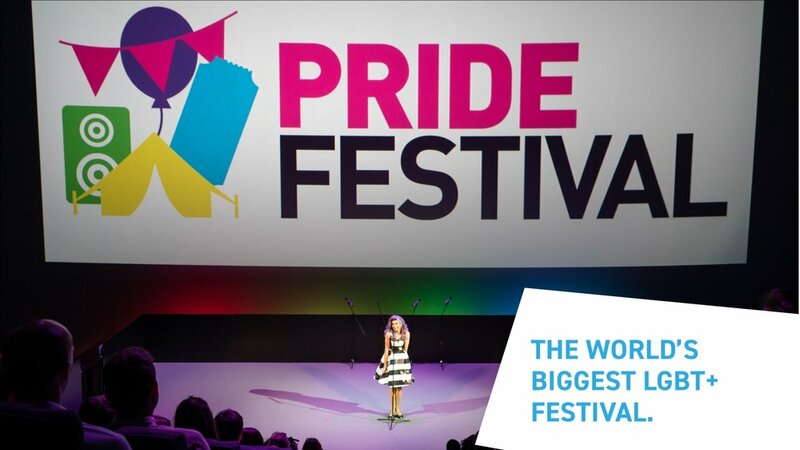 Do you have an event that would benefit from being part of the World’s largest LGBT+ festival? We have some final places available to host an official Pride in London Festival event. Be part of the ultimate pre-parade warm up in Hyde Park and raise money for Pride in London. Make sure you keep up to date by following us on our social channels and subscribing to our newsletter.